The holidays are a time of hustle and bustle when they’re upon us. With tons of Christmas parties, school events, shopping and travelling, we’re abuzz with activity leading up to New Year’s Eve. After the holidays are over, we can finally take a breath. 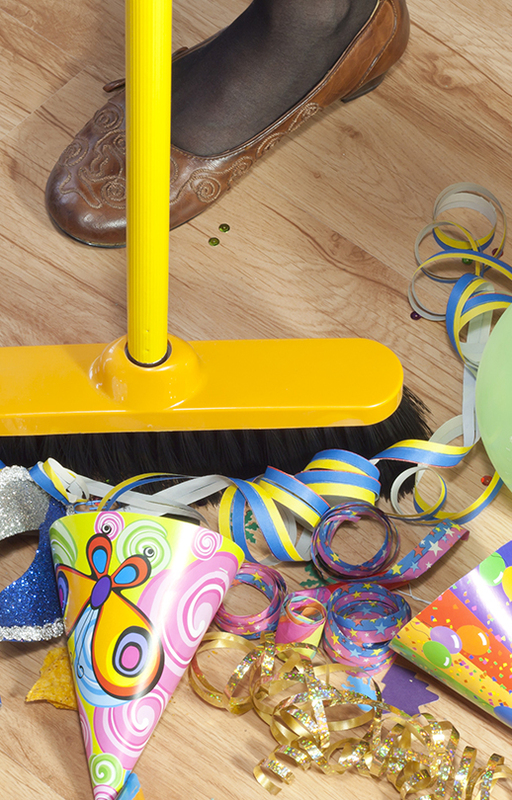 There’s so much going on over the holidays that it can be hard to keep up with cleaning. With company coming over, our homes undergo a lot more foot traffic. Now that the holidays are over, it’s time to tackle the mess. Regular deep cleans are good for your home. They help your furniture and appliances last longer, give you a newfound appreciation for your home and let you take a good look at the condition of important elements like HVAC and fire detectors. After the holidays is a perfect time to do a deep clean. You’ll have a sparkling new home again, and will have taken care of the tough cleaning jobs until next season. Everyone loves hanging out in the kitchen during holiday parties. It’s where the food is. All the prepping, cooking and serving action really wreaked havoc on the kitchen though. Grease splatters everywhere and the stove gets dirty from drippings and fallen bits, not to mention the fingerprints all over cupboards, and the state of the sink. Your kitchen is so well used over the holidays, cleaning it thoroughly can seem like a daunting task. This is a good room to call in the pros for. Sometimes it takes practiced cleaning techniques to clean off the really stuck-on gunk. Feeling a bit restless after the holidays? You’re not alone. It can feel like the chaos is neverending when you sleep in a messy bedroom. A messy bedroom is psychologically not as restful as a neat and tidy one. Luckily, it’s not too difficult to get your bedroom back in order. It’s a matter of clearing away all laundry, washing bedding, vacuuming upholstery and wiping hard surfaces. If you want to go the extra mile, you can also clean off doorknobs, light switches, baseboards and window ledges. If you have kids, you know they camp out in the living room over the holidays. It’s where the games are, and where they have enough floor space to tumble. Kids live rather in the moment, which can lead to food and drinks flying, tipped over furniture and dirty boots making their mark. Your living room should be the anchor of your home, but it can’t be if it looks like a stampede of wild animals just ran through it. To bring your living room back to life, start by cleaning the walls, then move on to vacuuming or mopping the floors. With the major cleaning jobs done, wipe down all small furniture items, picture frames and figurines, and do general tidying up to restore the living room’s layout. 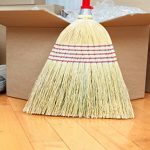 Make sure you clean under and behind living room furniture. Sofas are notorious for storing dirt, dust bunnies and small bits of food underneath. It can be hard to check in on every inch of your living room. This is another area where it’s worth it to have a professional cleaner’s experienced eye look your living room over. Bathrooms, we had to go there! Few rooms show the chaos of the holidays as prominently as the bathroom. Especially if little kids are present, it gets messy quick. The bathroom is most people’s least favourite room to clean, but the upside is that it’s small and composed of smooth surfaces. 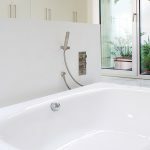 Your bathtub/shower will need to be wiped down, with special attention paid to its enclosure structure. Of course inside, outside and around the toilet will need to be cleaned. After that, wipe down counters, walls, sinks, faucets and mirrors. Your bathroom will be shiny again in no time. One room that gets neglected over the holidays is the laundry room. Getting laundry done is the first priority, not paying attention to the actual laundry room. As part of a post-holiday deep clean, we recommend cleaning your dryer’s lint trap, wiping down both your washer and dryer, clearing the air vent and cleaning the floors. This will make your laundry room safer, and ensure every corner of your home looks great. After the holidays is the perfect time to do a deep clean. 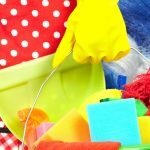 The hustle and bustle of the holidays always leaves a considerable mess behind, and during the deep clean you can give your home a thorough inspection. You’ll have a beautiful clean home, ready to take on the rest of the winter. Don’t want to go through all the hassle? 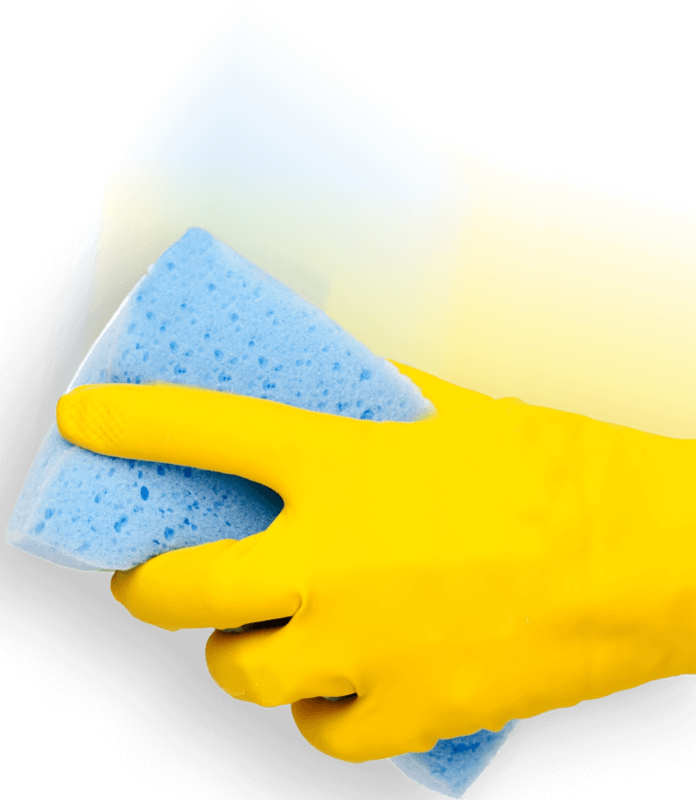 Maids4Condos offers all of the above-mentioned services and more in our Deep Cleaning package. Call us at (647) 822-0601 or contact us here, for more information.